Would you like to play? Would you like to win? Than join today's new giveaway session and win the makeup Estee Lauder Perfectionist Youth-Infusing and the lipstick Envy in envious red color Carnal, also from Estée Lauder. The rules are the same as for the previous giveaways. You have to follow this blog and leave your email. Furthermore, the giveaway has several optional rules, but they will help you increase the chance to win this giveaway. Giveaway is open internationally and will run until 10/20/2014. Chcete si zasúťažiť? Alebo chcete vyhrať? V tom prípade sa zapojte do dnešnej novej giveawaye. Hraje sa o makeup Estée Lauder Perfectionist Youth-Infusing a rúž Envy v závideniahodnom červenom odtieni Carnal, taktiež od Estée Lauder. Pravidlá sú rovnaké ako u predošlých giveaway. Musíte sledovať tento blog a zanechať na seba email. Ďalej má giveaway niekoľko nepovinných pravidiel, ale pomôžu vám zvýšiť šancu túto giveaway vyhrať. Giveaway je otvorená medzinárodne a pobeží do 20.10.2014. Thank you for this gieveaway!! Great giveaway!! Thanks for the chance! All Done!!! What concealer would you use to cover up a make up (on snow white skin) ? thanks for the chance! lovely products! Ποιο προιον θεωρεις καλυτερο για να προλαβω την αντιγηρανση στο προσωπο ? Thanks for this amazing giveaway!! 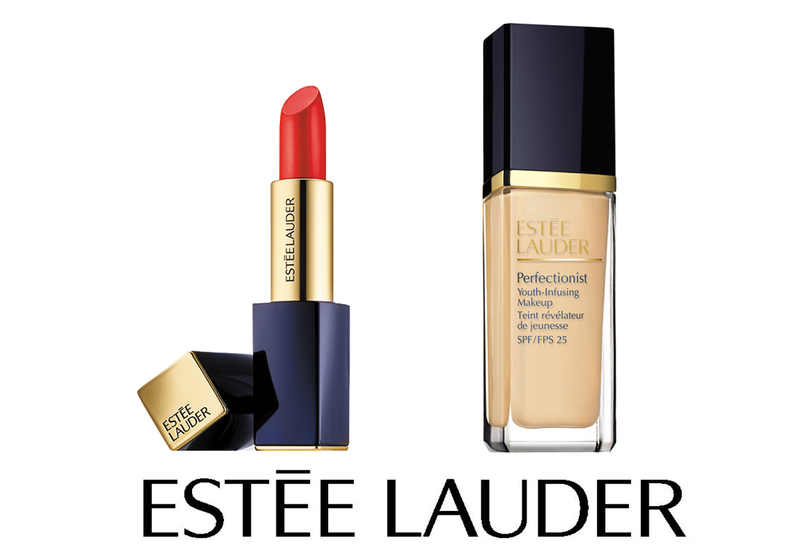 crossing fingers,I love estee Lauder!!! Thank you for the gieveaway! Thank you for the pportuniy. Haces unos sorteos estupendos. Me encanta tu blog. Un saludo y suerte a todas en el concurso. nice gift for my wife.